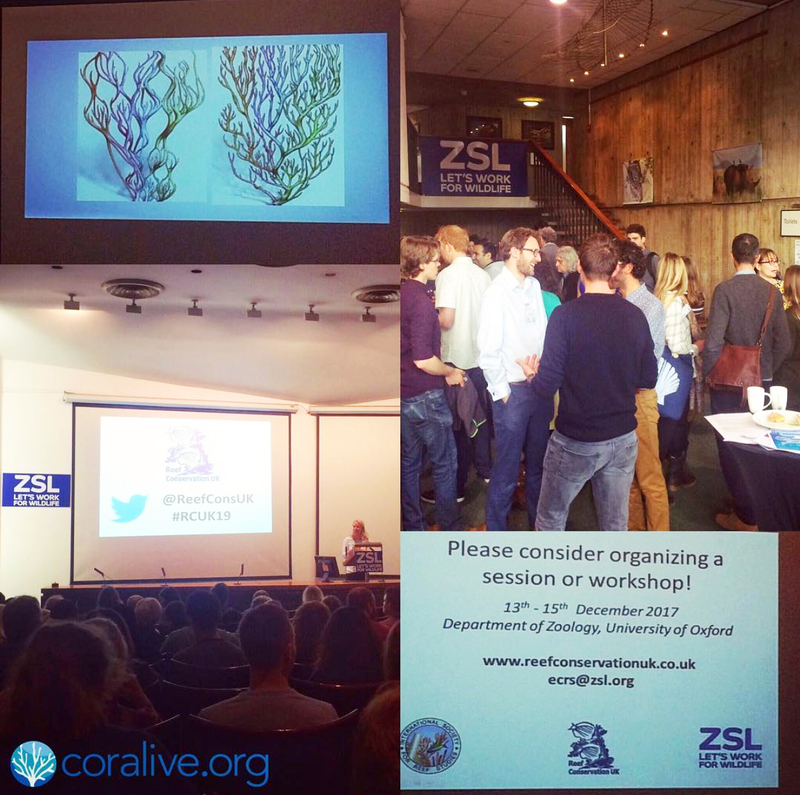 Coralive.org was at the 19th Reef Conservation UK Conference last weekend held at the Zoological Society of London. 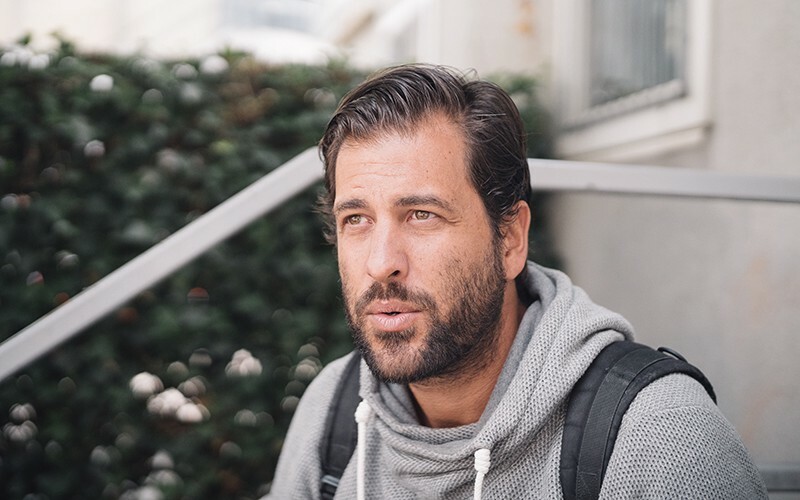 We witnessed informative presentations on climate change and reef resilience, reef ecology, reef conservation and management and other compelling topics. Highlight was listening to the “Godfather of Corals,” marine scientist Dr. John “Charlie” Veron. 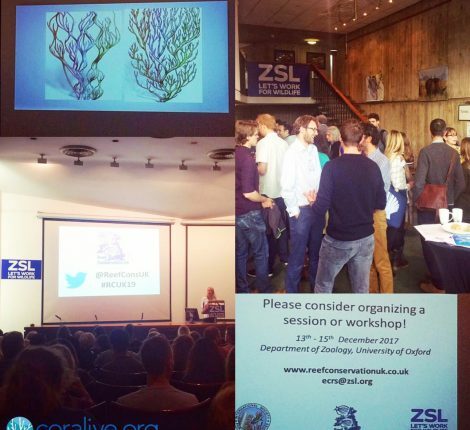 The conference was also a chance to meet fellow conservationists, reef workers and enthusiasts.